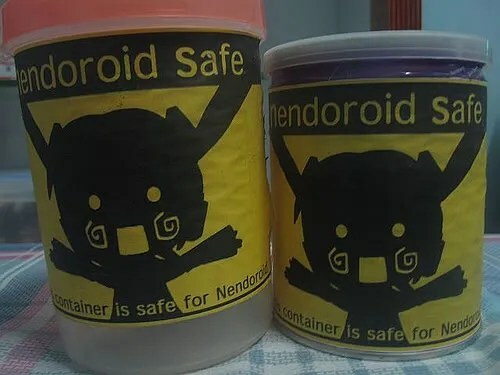 Well, I managed to ask some Indonesian Nendoroid collector friends of mine about this matter and here’s what they come up for their solution of both indoor and outdoor Nendoroid storage. 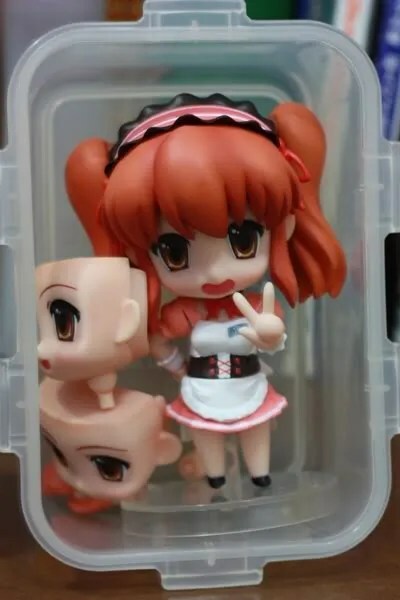 Nendoroid collector cumi used to store her Nendoroid inside Fox (candy) tin cans, Tamiya boxes, and toolboxes, but now she puts all of her Nendoroid inside a cupboard. 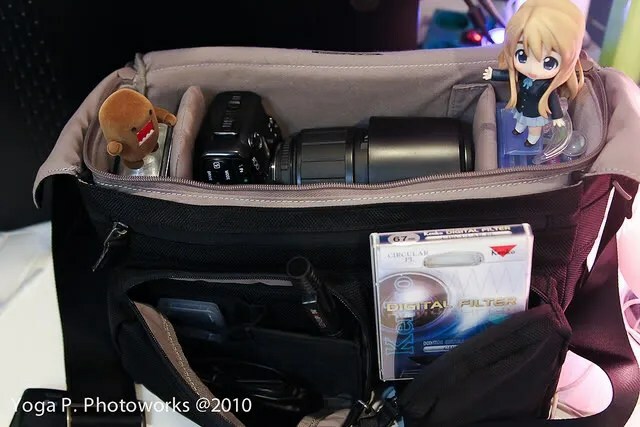 For outdoor usage, she usually puts her Nendoroid inside Fox tin cans or lunchboxes (pictured above). 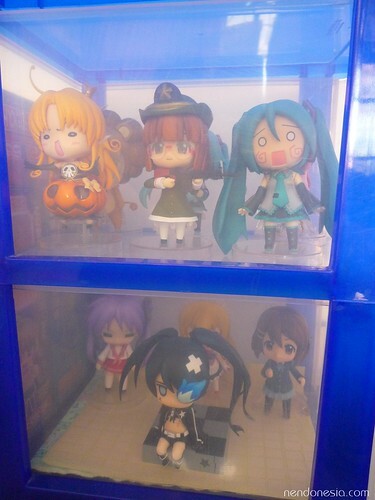 Nendoroid collector fuuchan puts all of her Nendoroid back into their respective boxes for her indoor storage solution. On the other hand, she uses lunchboxes or “Hello Panda” tin cans to bring her Nendoroid outside. 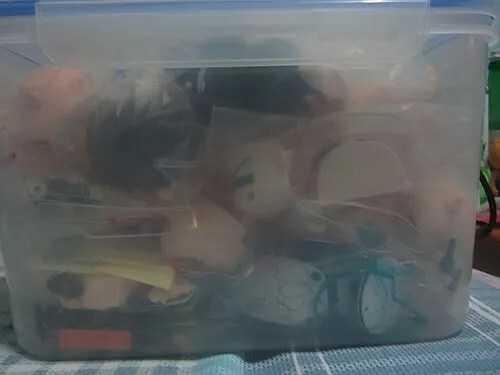 She fills the lunchbox with bubble wraps to provide cushioning for the Nendoroids as well as some plastic ziplock bag to store the Nendoroid’s parts and accessories. 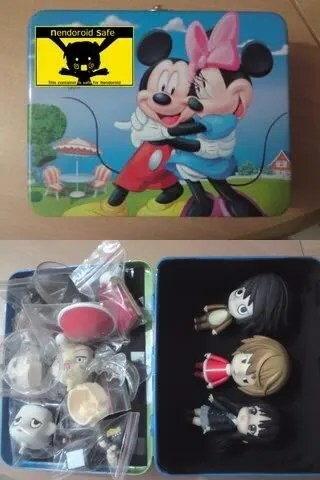 I think this tin could afford another place for another Nendoroid; I just need soft and thick styrofoam as internal cover for these Nendoroid. 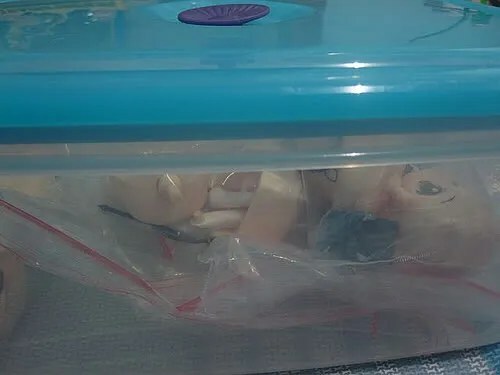 Nendoroid collector and Nendonesia contributor pus2meong uses a Tupperware-like case to store his Nendoroid for carrying purpose. 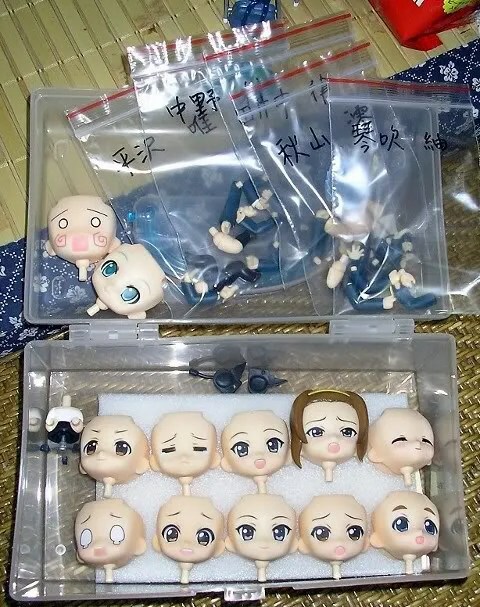 He wraps the Nendoroid using a soft fabric to prevent them from scratches and puts all of the parts and accessories inside some plastic ziplock bags. 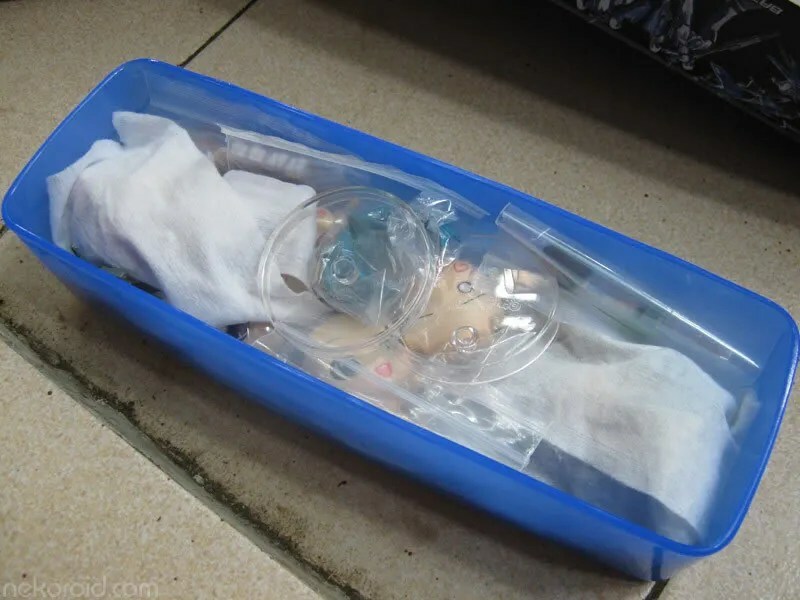 The last two photos from pus2meong are taken from his original post at figure.fm. 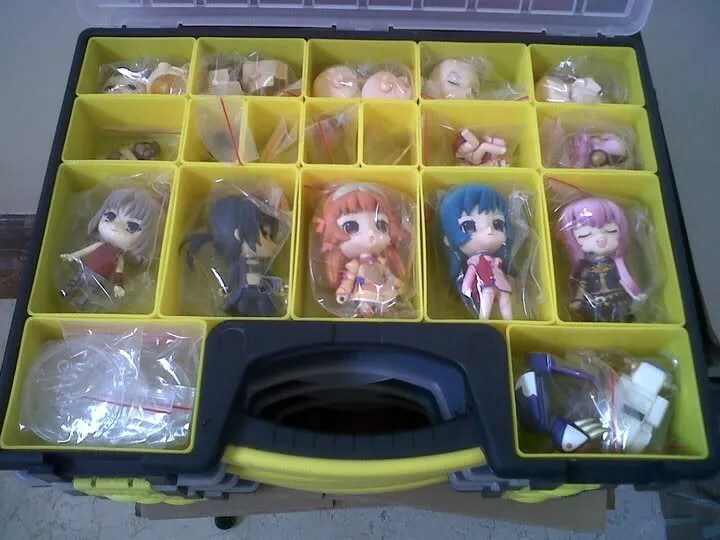 Here’s the link to his original post: Packing Up and Nendoroid Storage Problem. 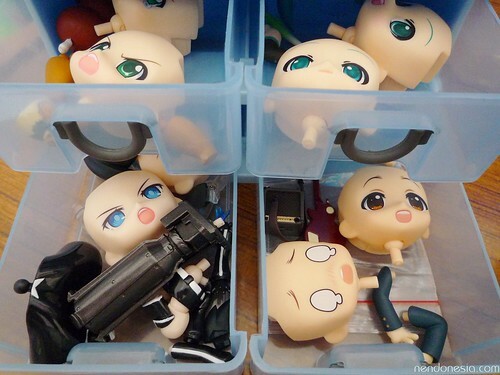 As you can see in the pic above, rendoroid stores all of his Nendoroid inside some toolboxes (stacked). 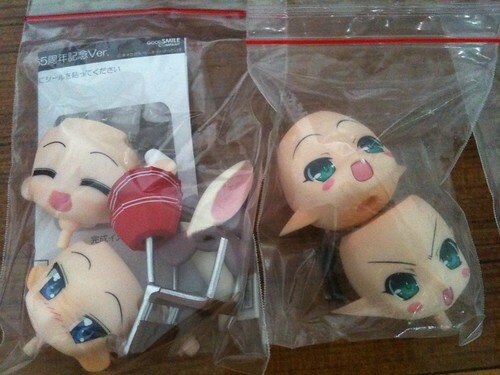 Each Nendoroid is wrapped inside a big-size zipped plastic bags, while their respective stand bases and accessories are all wrapped inside a smaller zipped plastic bags. There you go. 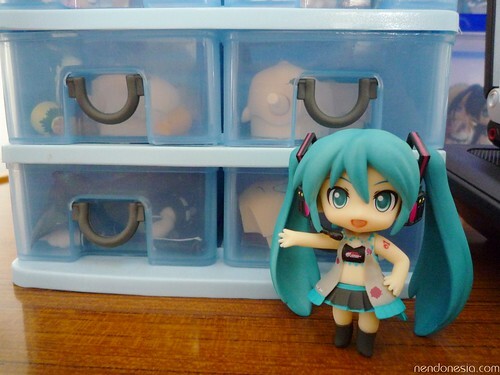 I shared some storage solution that are being used by my some Nendoroid collectors. 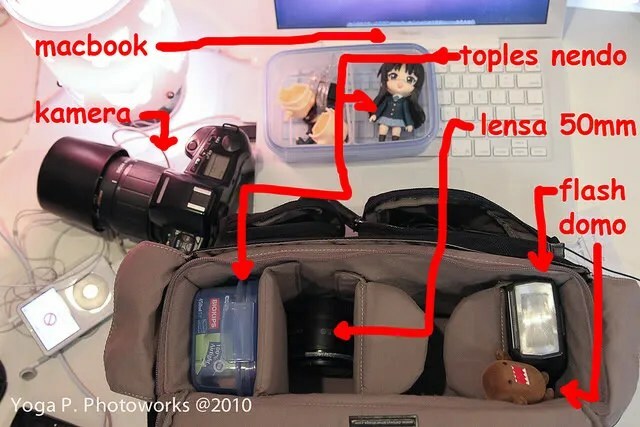 This entry was posted in Insight, Photos, Tips and tagged maintenance, nendoroid, petit, puchi, storage. 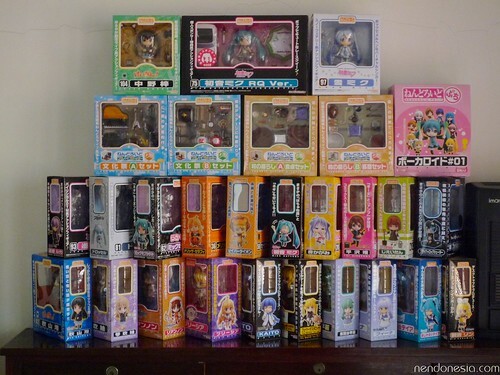 is that the last picture (nendoroid boxes pyramid) are yours? 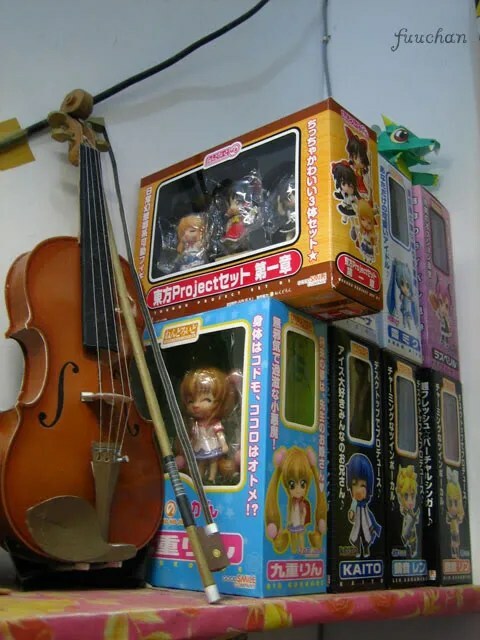 Yep, that’s my Nendoroid collection … some boxes are still on my work desk though. 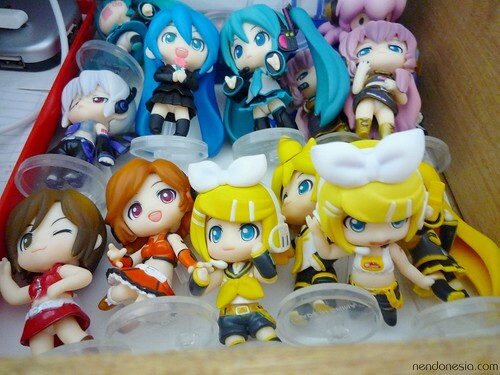 Haven’t you seen rendoroid’s collection? I bet his “pyramid” will be way higher than mine. almost complete from 000 until now..
bu, I’m grateful with my collection..
Wow, that’s a good idea with all the little plastic baggies since you can label them. All of my nendoroids I have are out of their boxes and on a shelf in my room so I can pass by them and stare at them whenever I want (lol). I made sure that they won’t be exposed to direct sunlight though and I handle them enough that I can make sure they don’t get too dusty. For the spare face plates, I have a plastic container that’s originally for hardware with separate little compartments. 2 face plates fit in each slot, so it’s perfect. For the small body parts, I have smaller hardware containers. Unfortunately, the hardware store I bought the big container doesn’t sell that particular brand anymore, so I’ve had to do with some less appealing containers. :< But craft stores have all sorts of neat storage systems. i keep my nendoroids in my bed next to me so that they are never far away, for outdoor usage i just bring my bed outside, I LOVE YOU K-ON!! 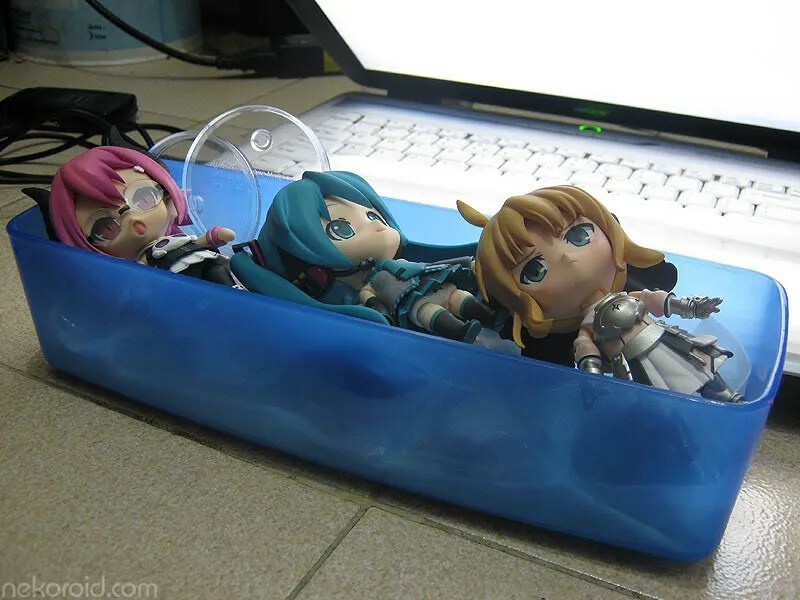 Is it a mini-bed or normal-sized bed that you are using to store the Nendoroid? 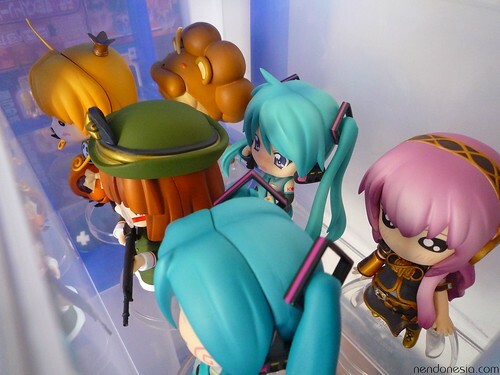 i have a regular version hatsune miku nendoroid. is it ok to hand carry her up to airplanes? because i’m scared that she might not be able to when our hand carry bags are scanned for illegal stuff. 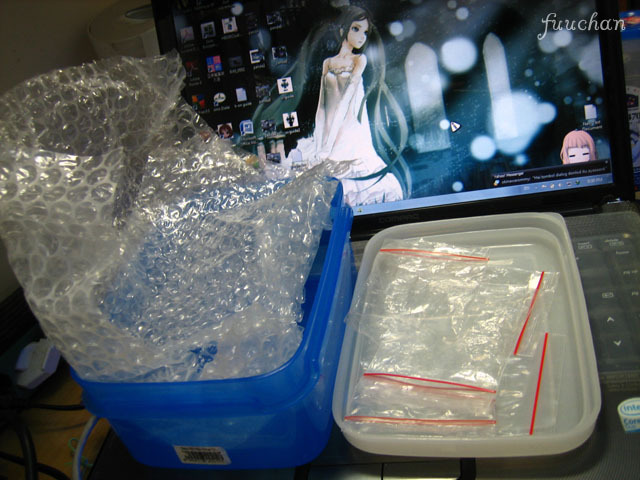 So is it save to store nendoroid parts in regular plastic Tupperware containers? 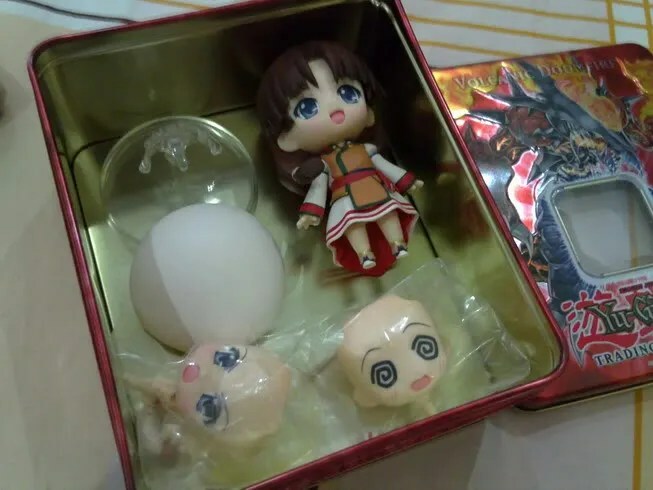 My friend bought a set of Tupperware containers and they came with some really small ones, I though they would be good for storing nendo parts so I ask if I could have them. I got them but now I’m wondering if it’s OK to store them there. I heard parts can get sticky if you leave them sealed for too long.